January 30 – The Sport Integrity Global Alliance (SIGA) and the United States Department of Health and Human Services’ (HHS) President’s Council on Sports, Fitness & Nutrition (PCSFN) have announced a broad partnership to promote sport integrity across America and worldwide. 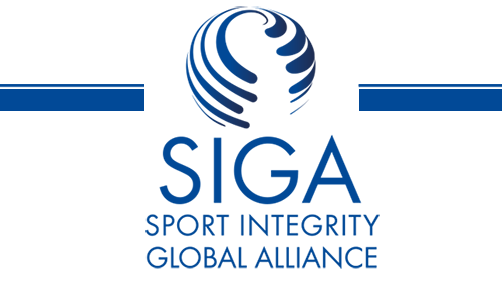 is the first of agreement SIGA has made with a U.S. government department and will combine the efforts of both parties to safeguard sport globally. The partnership will focus on three strategic objectives: Sports’ positive values and social, educational, and cultural role; Good governance, integrity, and transparency in sport;; and Development and protection of children and young people in and through sport. The relationship with the United States Government and the President’s Council, now formalized, represents a powerful opportunity to instigate the much-needed reforms and restore people’s trust in sport. Through our combined efforts, we are committed to encourage other governments to join us at the forefront of the fight against corruption in sport,” said Emanuel Macedo de Medeiros, CEO of SIGA.